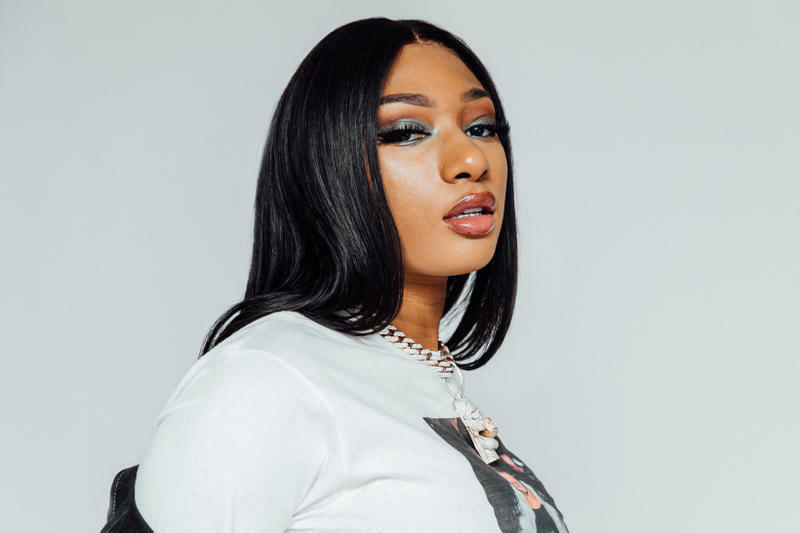 Last month, Megan Thee Stallion broke the news that her mom, Holly, suddenly passed away due to brain cancer. Holly, who worked and supported her daughter throughout the last few years, was a female rapper herself. While the death of her mom came at a huge moment in the rising star’s career, Megan has kept working towards making her mom proud. Her hit single “Big Ole Freak” is expected to debut on the Billboard Hot 100 charts next week.